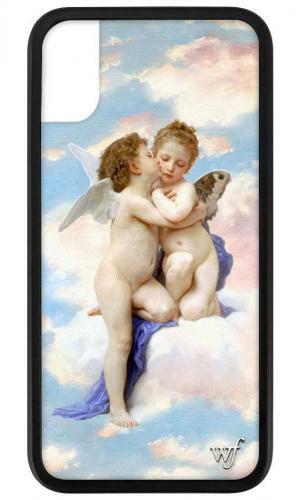 A case made in heaven 😇 Introducing the Angels iPhone XS Max case! 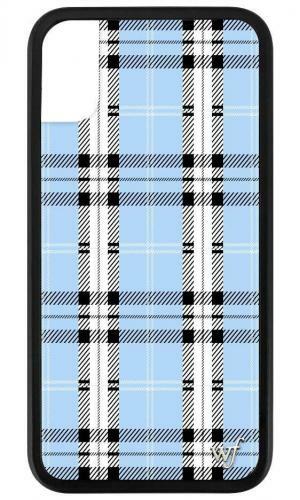 Introducing a new plaid case to our collection - Blue Plaid iPhone XS Max case! It's pink and white! 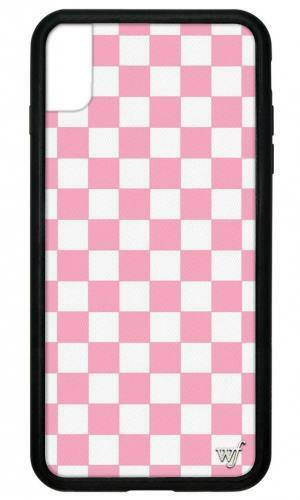 Introducing the lovely new Pink Checkers iPhone XS Max case! Sweet & sour, but always so cute! 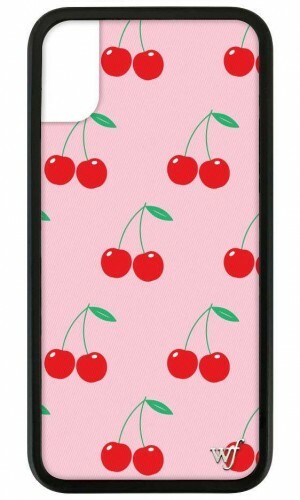 Grab the new Pink Cherries iPhone XS Max case before they are all gone! Love red & white checks? 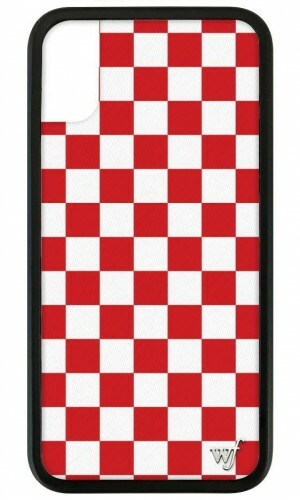 Introducing our new Red Checkers iPhone XS Max case. Love the fire and power of a dragon? Introducing the Red Dragon iPhone XS Max case!